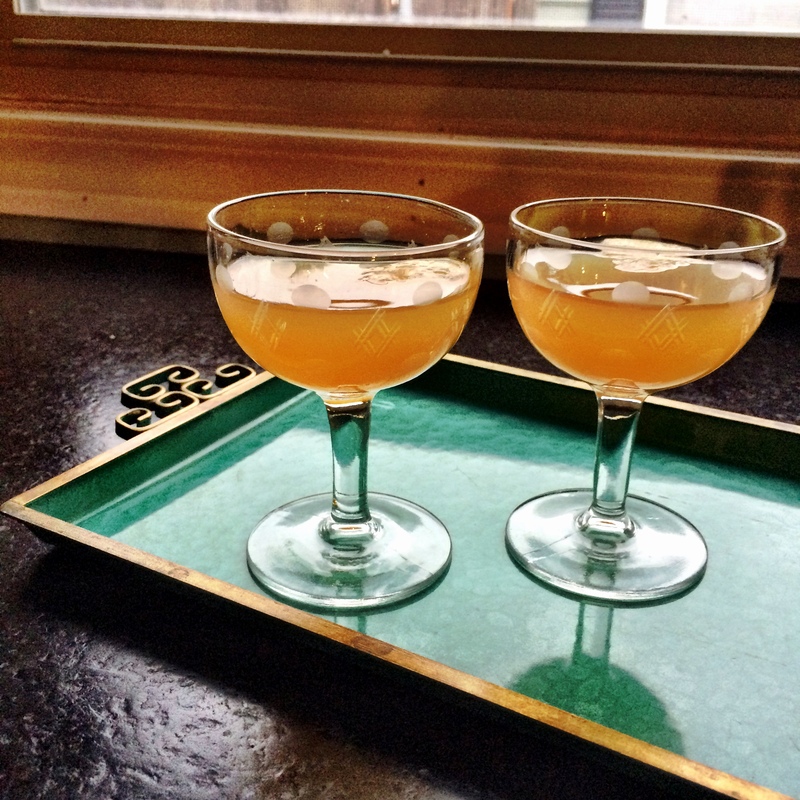 Now that it’s January, you may be looking for a more virtuous beverage. 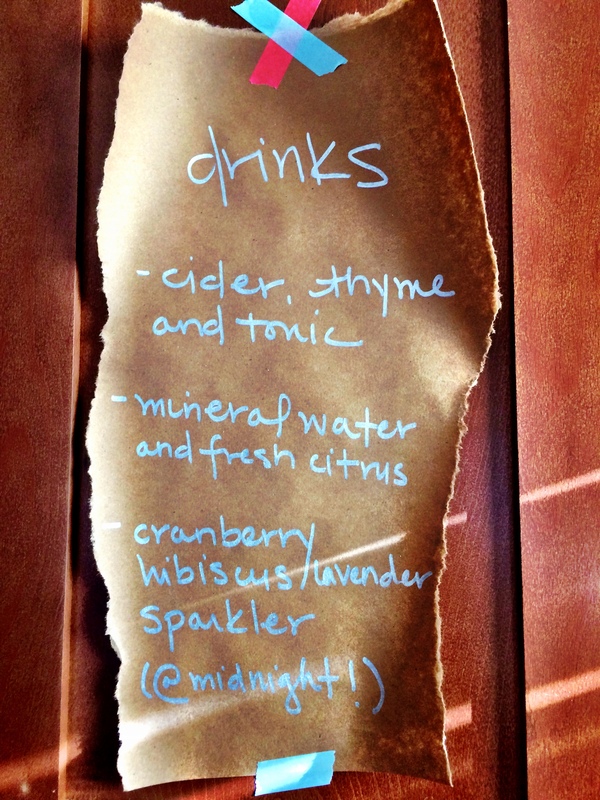 Allow me to recommend the cider, thyme and tonic mocktail courtesy of Offbeat + Inspired. It’s seasonal, bright, and not too sweet. I love how the apple, herbal and lemon flavors play off each other, creating a balanced and complex drink– so rare for a mocktail! Plus, it was fun making my own thyme simple syrup. This was a hit at my house on New Year’s Eve. I used fresh-squeezed meyer lemon juice (in season and so good right now) and Fever Tree Indian Tonic Water (quality tonic is a must and this one’s the best). I also splashed in some sparkling mineral water to amp up the bubbles and bring down the sweetness a bit further. Cider, thyme and tonics would also be a perfect match for brunch or a baby shower. If you’re feeling less virtuous, you can always add your favorite alcohol. Apple brandy, gin, or even whiskey could all be wins here. My goodness- who knew such glories exist. Thanks Modern Hunt! You’re so very welcome! Let me know what you think if you try it. Cheers! Sounds sooo delicious and refreshing, cold have used a couple in the 80 degree weather working in the yard on Saturday!